Nuts have once again made headlines. The good news is that not much has changed over the past few years. These newer guidelines simply give a more active recommendation to go ahead and feed peanuts to higher risk babies, whereas prior statements were more lukewarm, advising that there is no need to delay introduction of nuts. Here is a summary of the new guidelines by the National Institute for Allergy and Infectious Diseases. These are based on the LEAP trial, a randomized, controlled study that showed a significantly reduced risk of peanut allergy at age 5 in high risk babies who were regularly given peanuts starting between 4 and 11 months of age, compared to babies in whom peanut introduction was withheld. Babies with a history of egg allergy AND/OR eczema requiring regular topical steroids or immune modulators: You should consider blood or skin prick testing for peanut allergy. Discuss with your healthcare provider. He or she may (or may not) recommend blood and/or skin testing for allergies. As long as your provider considers it safe, start peanuts between ages 4 and 6 months. This is based on our current understanding of the immune system. It seems that when the gut encounters a food, it teaches your body to tolerate it. When the skin or lungs encounter that same allergen, the immune system is triggered in a more hostile fashion, sensitizing your body against the proteins in these foods. It makes sense then that babies with significant eczema may “see” a food through the breaks in their skin (food proteins are all around us) and trigger an allergic pathway. 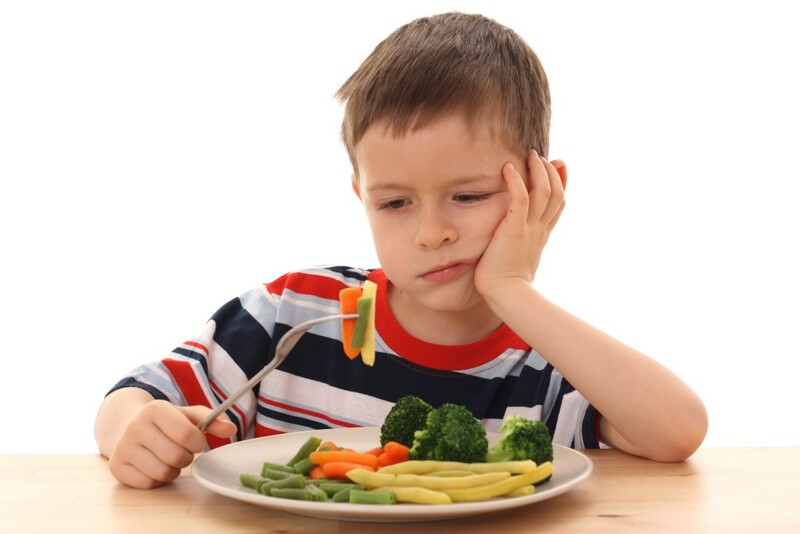 Feeding them the allergenic food before their skin can start an immune reaction may teach the immune system to more calmly react to the food. Babies with mild to moderate eczema (not needing topical steroid or immune modulator use for an extended period): Start peanuts around age 6 months. Babies without eczema or food allergy: Start anytime that the family desires. Of note, these low risk babies—which refers to most babies out there—have not actually been well studied. This recommendation is based on what we know from observational studies and from applying what we learned about higher risk babies in the LEAP trial. 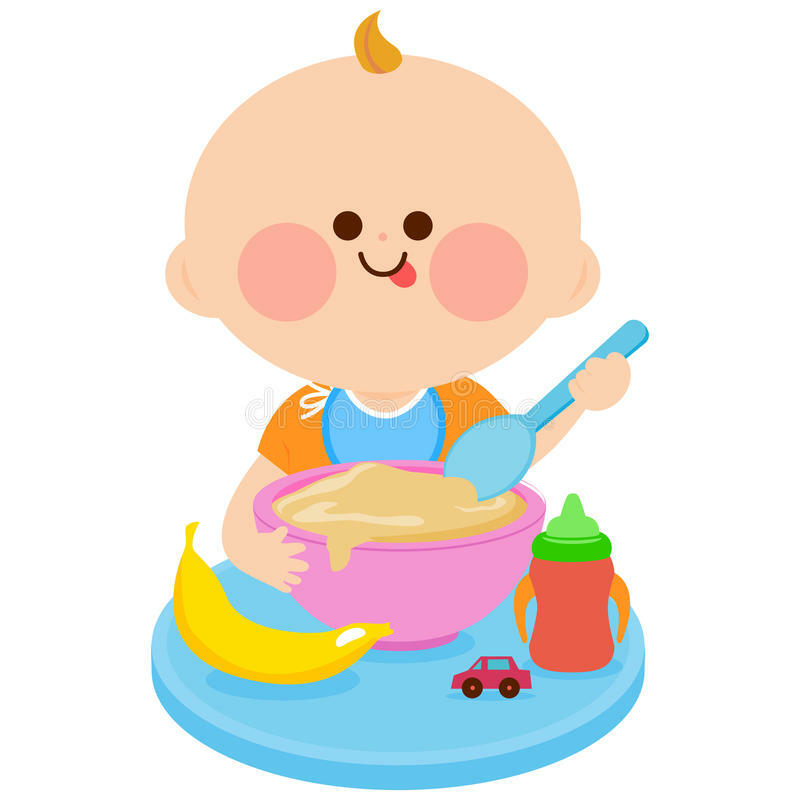 How to feed a baby peanuts, since they are a choking hazard: Smooth peanut butter can be mixed with breastmilk, formula, food, or water to create a less sticky puree. You can also crush or powder the nut to feed your child a non-choking-hazard form of peanut. In the study, parents were given Bamba, a popular puffed corn and peanut snack eaten by infants in Israel. Personally, I like real peanut butter (not palm oil and sugar, flavored with peanuts) which means you have to read your labels. Safety: Peanut allergy can be life-threatening, but the vast majority of these deaths occur in older people, like teens and young adults who may take risks with food consumption and may not carry epi-pens. There were no deaths in the LEAP trial. 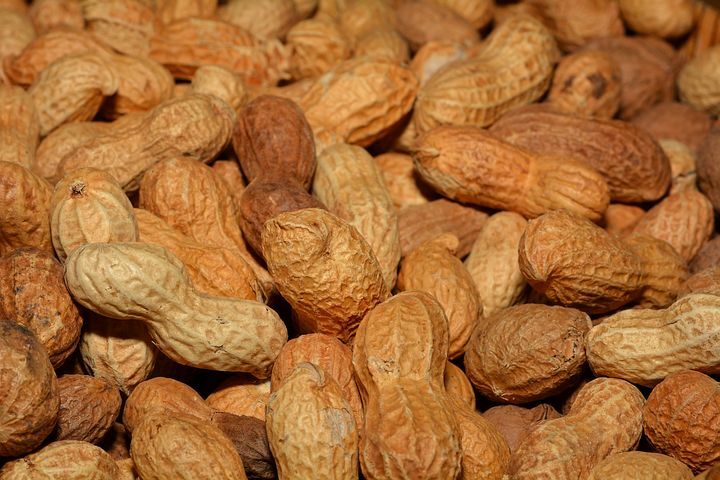 Let’s summarize why nuts make headlines every few years: Back in 2008, the American Academy of Pediatrics (AAP) came out with a statement that said that we should not avoid introduction of peanuts or allergenic foods as had been previously recommended. This was based on observational data comparing genetically similar kids with a 10-fold difference in peanut allergy. The group with more peanut allergy was given peanuts at age 3 (as per UK guidelines at the time) whereas the group with less allergy was given peanuts at age 6 months (as per cultural norms in Israel). 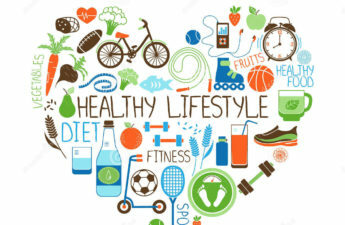 In 2013, the American Academy of Allergy, Asthma and Immunology came out with their guidelines recommending introduction of all foods, including allergenic foods, at age 4-6 months. Meanwhile, this striking difference in the development of peanut allergy among Jewish children got people thinking and resulted in the LEAP study, a randomized-controlled trial (these are considered higher caliber studies than the aforementioned observational study) on kids considered high risk for peanut allergy. It turns out that kids who were given peanuts as early as 4 to 11 months had a hugely reduced risk of peanut allergy (as much as 86% relative reduction) at age 5 years compared to the kids who were not exposed to peanuts at all. As a result, the AAP came out with an interim statement advising introduction of peanuts to high-risk infants at age 4-11 months. Now, the National Institute for Allergy and Infectious Diseases released its statement and again headlines are made. The actual differences, in my practice, are subtle. Of note, the LEAP trial did not include “super” high risk babies. All babies included had eczema and/or egg allergy, but at the study onset, the children were skin tested with peanut allergen and grouped based on these results. Those that showed more significant sensitization (based on the size of the skin test reaction), were not included in the study. So for these kids, we are still not sure about the optimal approach. For more on starting solids, see a previous post. It is a few years old, but I will update it soon. The only major change is my recommendation on gluten introduction. Gluten can be introduced any time after 4-6 months, but it should not be given frequently.